Your camping trip is over. It may have been a great trip, with good weather, delicious food and drinks, and plenty of memories. Or, you may have been miserable the entire trip. Either way, just because the trip is now over and you are home, it doesn't mean that you should shove everything in the garage till next time. It's tempting but not recommended. There are a few things we think all beginners to camping need to know about what to do when the camp trip is over. When you have to leave, you have to leave. Now that you are home, it's time to dry all that gear out. 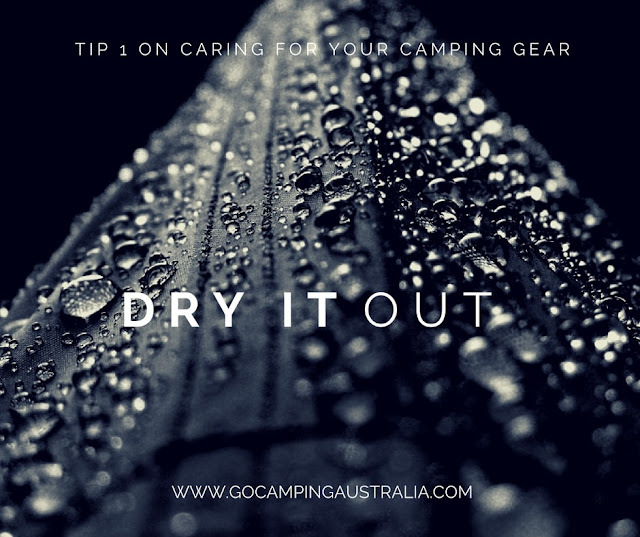 If you have a small tent - you can hang it up inside the house to dry or over the clothesline (weather permitting). Only when it's fully dry, will you put it all away. Large tent/annexes - you may have to set the tent/annexe up in the yard to let it dry fully. This might mean that it could be up longer than a day, depending on the weather at home. But you want the shelters to be fully dry to stop mold and mildew forming. Camper Trailer canvas - let it dry out fully just like a tent. Any other gear that was damp - dry it out in the house or garage. Sleeping bags can hold a little moisture from your sweat during the night. It's advisable to let them air as well inside the home (if you didn't get an opportunity at the campsite in the morning). Remember: If you get mould on your tent, you are going to have to clean it up. This story tells you how to remove the mould from your tent. You may not want to do this first day back, but you should put this on your list for something to do pretty soon after the trip. 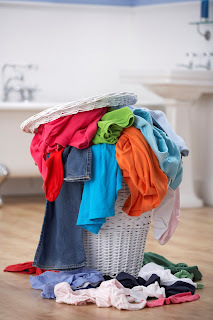 I don't mean laundry, because you probably already know that you have heaps of washing that has to be done. The below picture look familiar after a camping trip? Look at the shelter you used (it may be obvious it needs a clean if it was wet and you are currently drying it somewhere). Did a bird poo on it? Is there mud/dirt inside it? Or outside of it? If so, you may want to clean your shelter using soapy warm water (not detergents), inside and out. How to care for your tent guide is here. This isn't very exciting to do, but when you next go in that shelter for your camping trip, you don't want to open your shelter and find dirt inside and out of it. It's going to make gear inside the shelter dirty before the trip has really begun. Your food boxes and utensil boxes may also have suffered a little on the trip in terms of dirt. Heavy winds can get dust into these boxes even though you are pretty sure the lids were on tight. Check them out, and see if they need a quick clean. 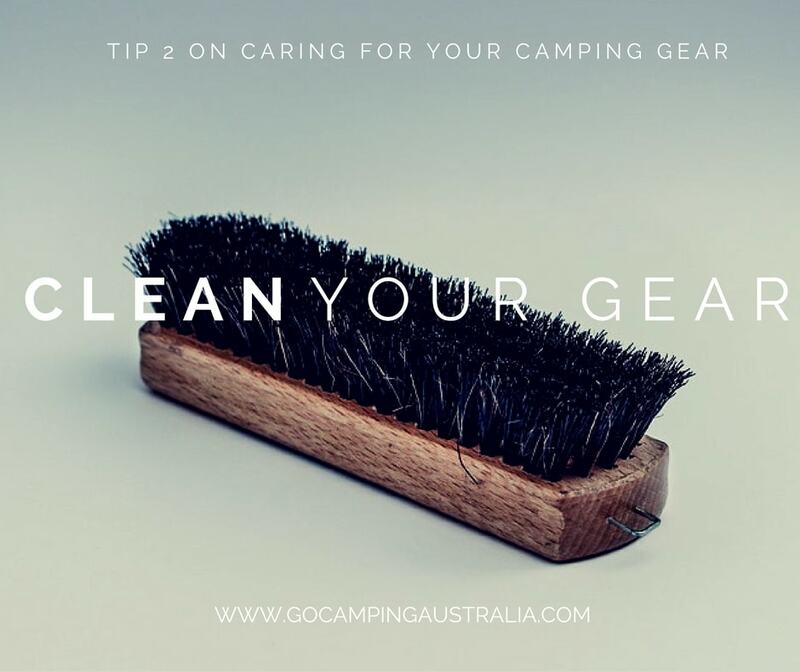 If you were doing fast wash ups (with minimal hot water and poor lighting) of your crockery and plates when camping, it may be a good idea to do a proper wash up when you get home. That means getting everything you used to eat on, out of the camping boxes and into the sink/dishwasher. Your future camper self will thank you for making this effort. 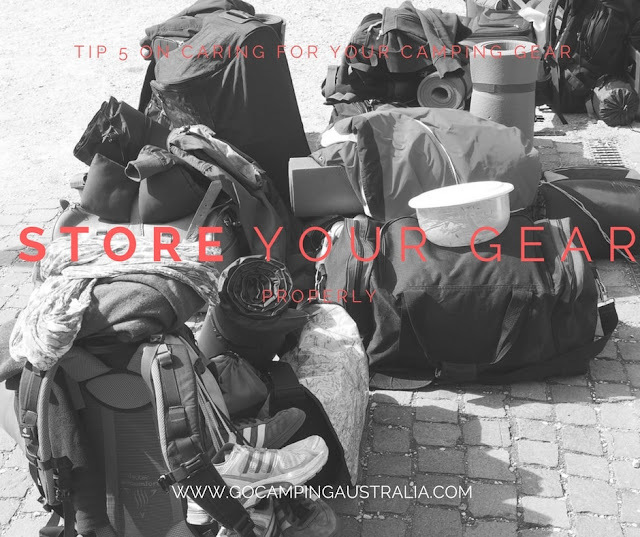 Any other gear you have taken - before you put it away, see if it needs attention. Sleeping bags, BBQs, lighting, stoves. All of this needs a quick investigation to see if it's clean and ready for use the next trip. With sleeping bags, special care is needed. You can read more about care for your sleeping bag here. Esky/Fridge - however you kept your food cool, empty it entirely and clean out the fridge, with warm soapy water and dry thoroughly. Follow any manufacturer instructions to ensure it is maintained properly. You may be lucky, and find it all clean and ready to store. Run out of something at the campsite eg. washing detergent, and you say to yourself "I must refill this when I get home". But with all the other stuff going on, you just put your boxes away, and don't check. Come next camping trip, you are missing something that is a staple of your camping trip. Suggest you go through your mandatory items that you take (this will vary but may be food items, firelighters, washing up gear, kitchen items like clingwrap or garbage bags), and make sure that you have enough packed for the next trip, before you put the boxes away. We have talked about being organised for camping, using boxes. Read our story on planning meals for camping - it discusses the use of plastic boxes for storage. Put it on your shopping list and buy it the next time you are out. 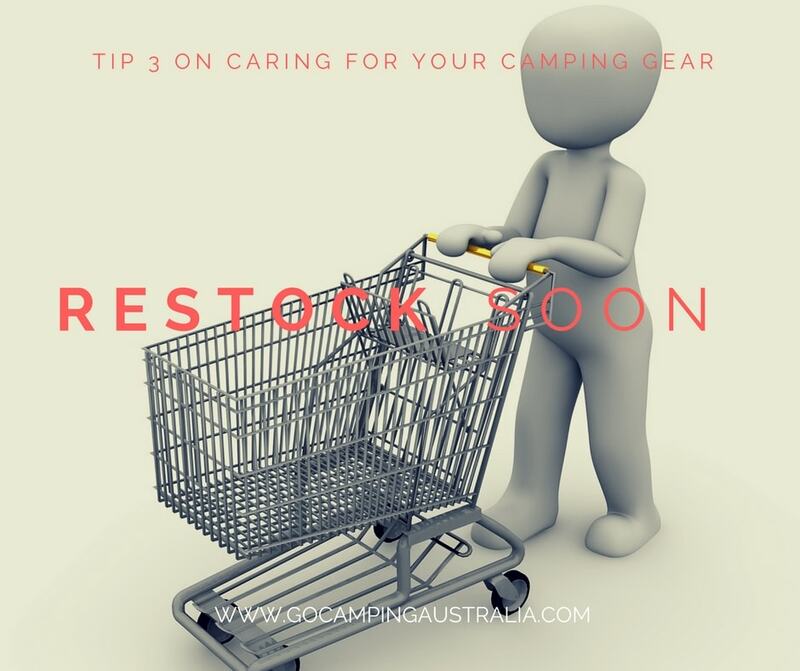 Place it straight into the camping boxes (not in your kitchen cupboard), so you are guaranteed it will be there when you need it camping. Gas bottles should also be looked at to see if they are needing a refill. 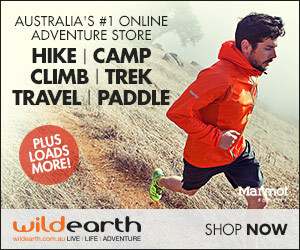 Something didn't work as it should on the camping trip? Stuck zippers? Broken pole? Faulty appliance? Canvas got a rip? Fix it whilst you remember. Before you put the gear away. Before you head out on your next trip, you don't want to spend valuable time running around the place trying to get a spare part or solve the issue. This tip also includes batteries. If an item needed batteries and ran out - get them now. 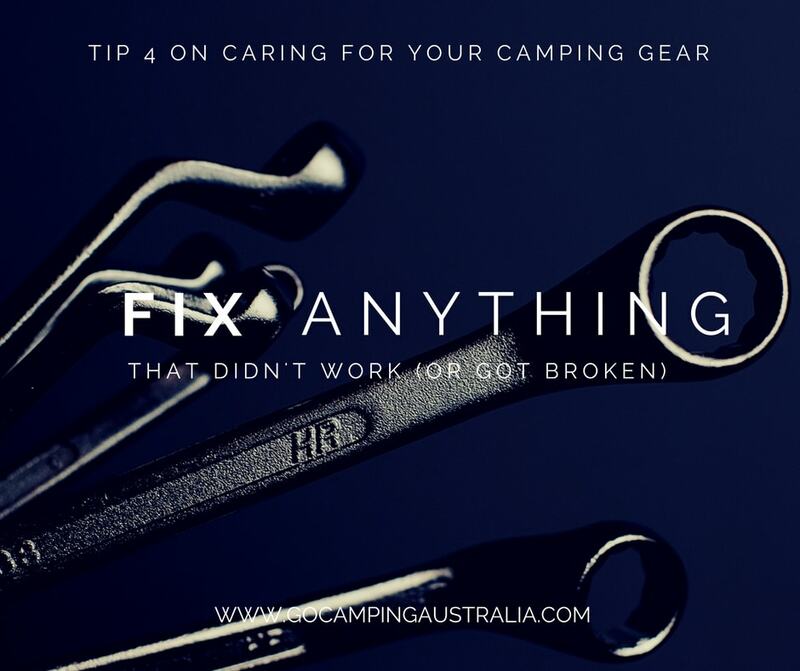 If you have been towing a camper trailer or caravan - attend to any mechanical repairs as soon as possible to prevent further damage to your vehicle. But if you aren't sure about fixing your gear, we have 2 guides to help you. How to fix a leak in your mat. If everything is clean and dry, how you treat your gear when not in use is going to be pretty important to how long it will last. 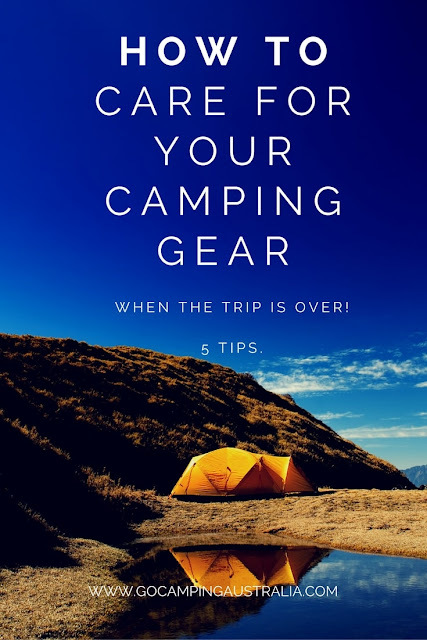 Treat gear carefully (and kindly) and your camping gear will have a long life. If you have down filled bags, you need to allow them to loft when not in use. That means not rolled up in a small stuff sack that you used for transport. Most down bags come with a bag to allow them to be stored, unrolled. This does take up space, but will keep your down filled sleeping bag in far better condition this way. Synthetic bags are also meant to be stored this way, but due to space requirements we can't do this - but it is recommended to help prevent damaging the fill. If you have the ability to hang your bag in a cupboard, then this is an option you can try. More information on sleeping bag care is here. Like the sleeping bags, a sleeping mat is meant to be stored unrolled and flat, with air valves open, in a cool dark place. This is the ideal way BUT, it's really hard to do. It's going to depend on your space at home. Under the bed is a good place for them or standing up at the back of a large wardrobe. Don't let your pets near them. Wipe them down with a damp cloth to also get off any dirt before it becomes too ingrained. Most tents will be placed back in the bag they came with. Depending on the size of the tent, there is not a lot of options. Small backpacking tents can be stored in mesh bags/large cotton bags, out of sunlight. The most important thing about any tent is storing it dry (see tip 1 above). Need more information on how to care for a tent? Read this story. Remove mould from your tent help is here. If you won't be using your equipment for any long period of time, remove the batteries from the equipment (flashlights, headlamps, lanterns, GPS). You don't need to throw the batteries away - store them in a plastic bag next to the equipment. That way if the batteries leak, they won't be leaking inside your gear. Your gear is all clean (thanks to you doing tip 2 - see above) and there are no crumbs or grime on your gear. Store all gear in your clean camping boxes and make sure lids are on tight, so no bugs or rodents can get in. Fridges when turned off (and after they have been cleaned thoroughly) may get a musty smell. To prevent this whilst you are storing, you can prop the fridge open a little to help get some air in it. This will reduce that smell. The same applies to your esky. Taking care of your gear after the trip is going to help make the next trip so much easier. It might not sound like it, but it all will help make your next camping holiday a little easier knowing that your gear is ready to go. 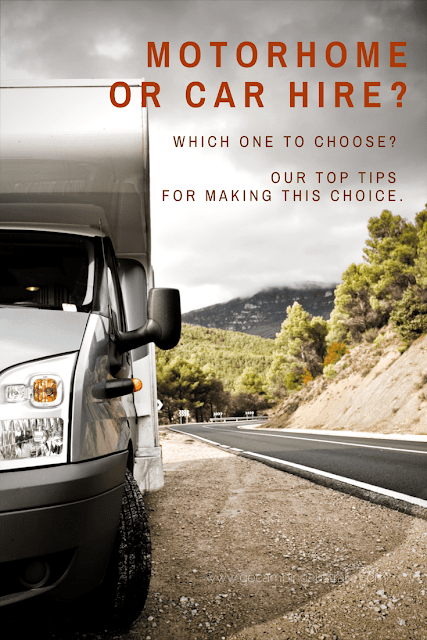 Follow these tips each and every camping holiday conclusion and it will become just part of the camping experience. 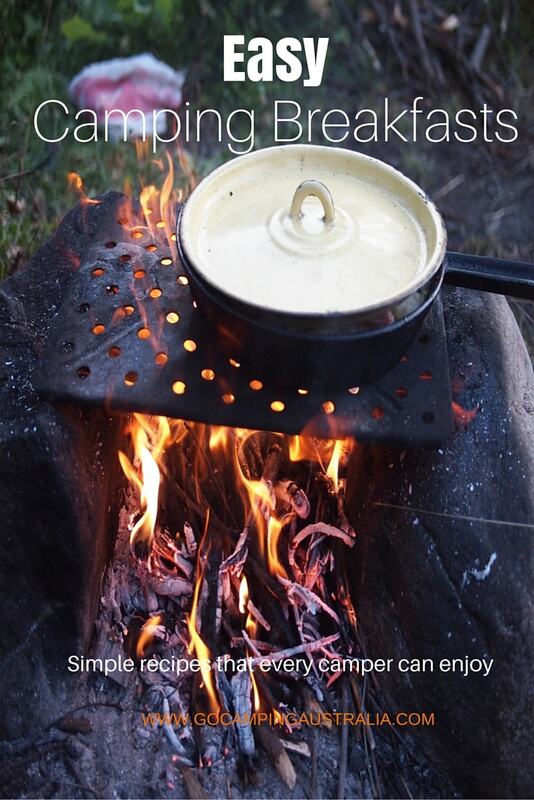 We are offering a free e-Book about camping breakfasts for everyone who subscribes to our website. So if you want delicious recipes and ideas for your next camping trip, then please join us.